Includes one beer. Tour takes approximately 40 minutes. Sure we have shiny tanks upstairs. But to make all that beer we have a pretty sizable basement too. Join owner and brewer Jesse as he takes you on a journey filled with science, history and ghost stories! 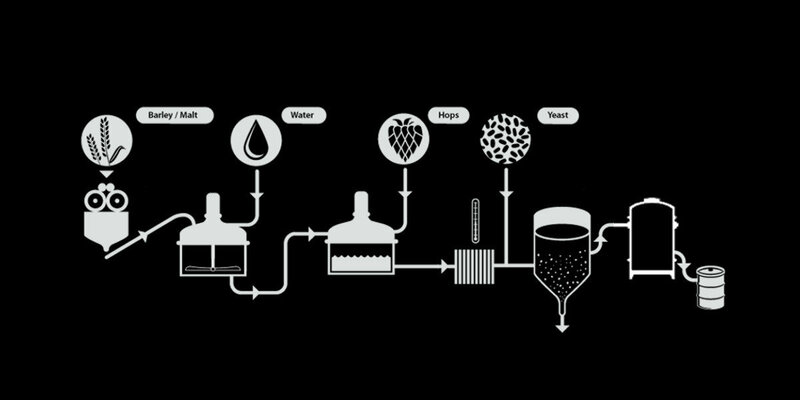 You will learn the general process of producing a malt beverage and the tools that make it happen.